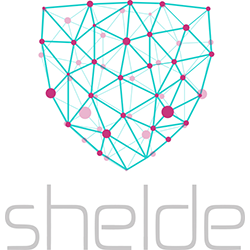 Shelde are a specialist provider of security, data analytics, cloud services and solutions. We provide customised and turnkey “out-tasking” services, backed by sophisticated tools and best practices, in the areas of cyber security, application security, performance monitoring, cloud transformation, and complex data analytics. Shelde have considerable expertise in the design, deployment and operation of Big Data platforms and related technologies. Our skills cover a range of data platforms including Splunk and Hadoop. Shelde provide specialist Cyber Security services for SIEM and related security data platforms. We also provide deep technical expertise in range of technologies from vendors including Splunk, HP ArcSight, Gigamon, FireEye, Blue Coat and RSA. Shelde provides a deep level of technical expertise - our services go beyond those offered by traditional SI’s as we look to operationalise, orchestrate and automate security activities.